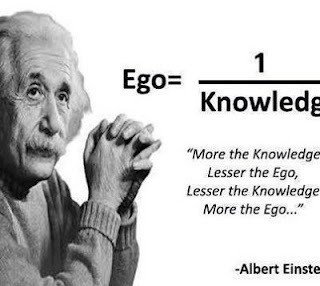 Einstein, Freud, Rumi, your spiritual teachers...did not understand the Ego. A lot of Great Thinkers have tried to define the Ego, but without success. My theory explains Ego does not exist!